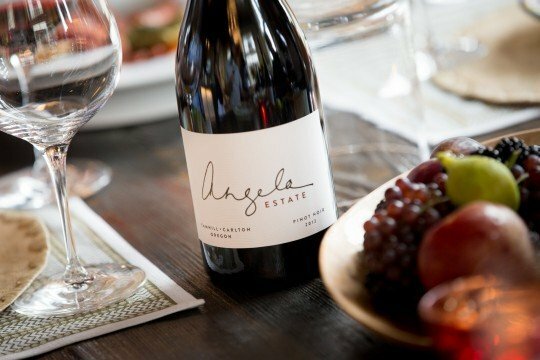 Make the beautiful drive to the vineyards of Angela Estate and Abbott Claim, totaling 50 acres of pinot noir vines on ancient marine sedimentary soils. Owned by native South African and second-generation wine producer Antony Beck, this winery was a gift to his wife, Angela. The wines are feminine, elegant, structured and balanced. The production is overseen by renowned winemaker Ken Wright who uses our estate fruit to create our signature style.